Each of the games on this list were either highly anticipated, hugely promoted or carried massive expectations. This isn't to say that players hated these games – because some gamers definitely loved them – it's to say that after all the hype, these titles were very disappointing relative to the hype. Whether it was launching with barely any content or launching with a lot of broken features, each of these games managed to disappoint and underwhelm for one reason or another. Despite some massive budgets for a few of these titles, it didn't stop the games from tripping and falling on their face once they hit the market – this is despite the fact that just about every game on this list sold quite well. So here are the major games that failed to properly meet player expectations and disappoint greatly in 2014. Respawn Entertainment and Electronic Arts' first-person, mech-shooter Titanfall had a lot of potential but it seemed to do too little to capture and retain an audience. The game launched with a ton of fanfare and a lot of commercialization, but unfortunately marketing wasn't enough to keep gamers coming back for more. The PC version even had some modes taken out of the playlist cycle, and gamers eventually complained about some of the multiplayer modes being ghost towns. 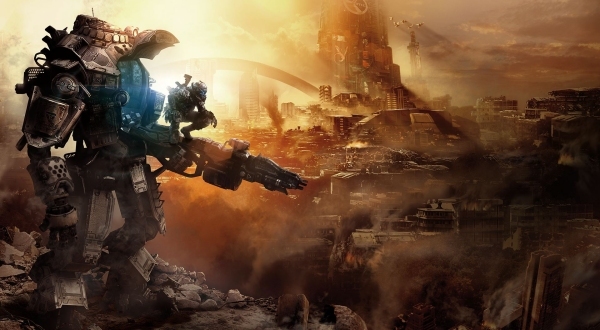 Mechanically the game seemed to function quite well, but limited 6-on-6 matches, no single-player mode a rapidly declining online community made Titanfall fail to live up to its true potential. 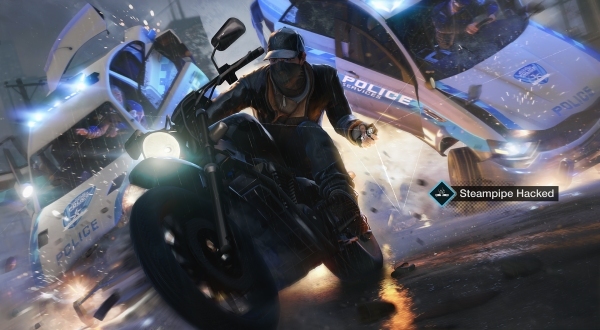 Ubisoft put a heck of a lot of marketing muscle behind Watch Dogs. They needed the game to sell big across multiple platforms, but they forgot to make sure the game was fun. Watch Dogs launched in a controversial state not due to a lack of functioning mechanics or any sort of technical deficiency, but because the game was promoted as something it was not. The graphics and resolution debate came to a head when it was found out that the PC version of the game was purposefully gimped, and that the console versions were no where near the E3 trailers. Complaints about the dumbed-down hacking and repetitive gameplay sealed the deal for Watch Dogs being yet another underachiever. Bungie had a chance to “wow” audiences over with Destiny but instead they churned out one of the most mediocre games ever. The game isn't bad per se, it just isn't as good as the marketing would lead a lot of people to believe. The game's massive budget and constant advertising would give most gamers the impression that there's something special about Destiny. Unfortunately the game is just a solid, ho-hum sci-fi shooter. 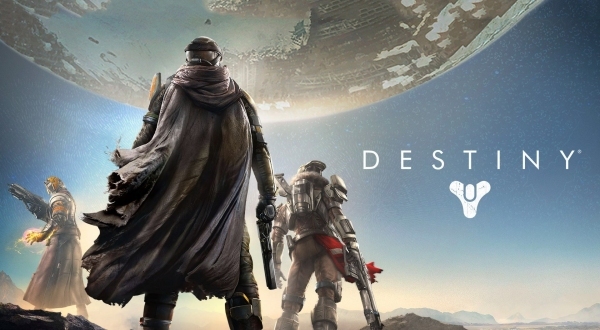 This isn't to say that gamers don't like Destiny, because they certainly do. This is to say that the game turned out to be a pretty big disappointment for anyone looking for more than just a standard-fare FPS with some moderate sci-fi gameplay elements. Destiny isn't so much about what Bungie did wrong, but more-so what expectations the game didn't deliver. 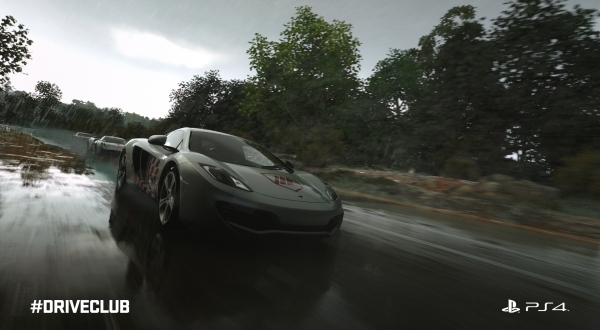 One of the most talked about games that never really seemed to gain any legs to stand on was Evolution Studios' Driveclub. The game looked visually appetizing but it couldn't quite pull through, mostly due to a really rocky launch and poor server stability. One of the major issues with games being online-only is that players are beholden to the network's infrastructure, and in this case the servers weren't properly optimized for Driveclub, resulting in lots of frustrations and heartache. In fact, gamers clamored for some form of compensation given that they paid for a broken product. The free PS Plus version of the game was also delayed from its intended release, making the situation even worse for Sony and Evolution Studios. Electronic Arts really stepped in a big mess when they first made it known that toddlers and pools wouldn't make the initial cut of The Sims 4. Things continued to pile up when fans of the series found out that neighborhoods would be in smaller instanced areas and many other features from The Sims 3 was either scaled back or reserved for the inevitable expansion packs. Additionally, the game lacked Mac support, too. What happened? Typical fan furor. 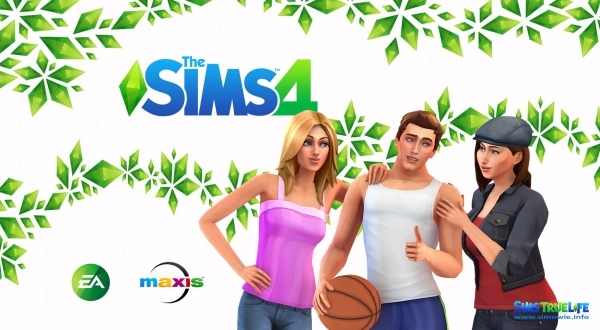 On the upside, Maxis has kept to their promise and did release the pools for the audience... for free. It seems like maybe there should be a special award handed out for studios who keep to their word after being embroiled in massive controversy. To be fair, Halo: The Master Chief Collection actually didn't fall into the same kind of trap as other games on the list given that majority of the game worked right out of the box and allowed gamers to hop right into the action from the four included games. However, Halo was a series that became a notable franchise for elevating the quality and expectations of the Xbox Live multiplayer experience. 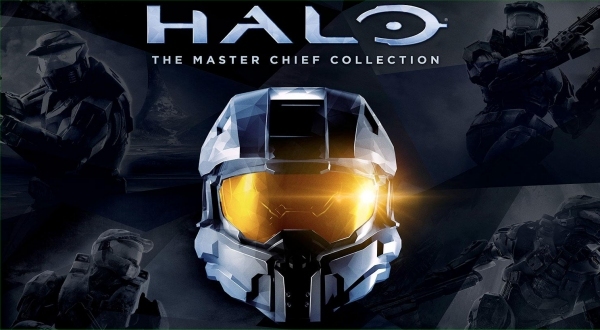 So imagine the horror when matchmaking failed to work properly for The Master Chief Collection? Multiplayer matches would take forever to load for some players, resulting in major frustration and tears. 343 Industries has been working hard to fix the problem ever since release. Ubisoft had one of the biggest launch failures in recent times, not because Assassin's Creed Unity didn't work – because it did – but because the game was riddled with meme-worthy bugs and glitches. In fact, when you go to Google to look up images for the game the one thing you can't help seeing are a bunch of bugs and glitches. This isn't to say that the game was completely broken – because it wasn't – but it was just that the game required one patch after another to fix technical flaws that should have been ironed out before going gold. The biggest issue was the frame-rate problems that prevented people from playing the game in a satisfactory way. 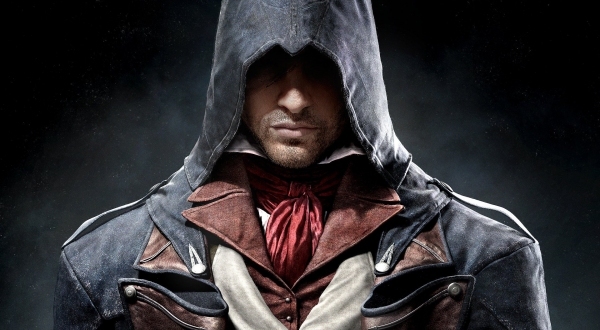 Tacking on the delayed review embargoes and consumers were left with a horrible taste in their mouth after the whole Assassin's Creed Unity ordeal.